Hāliʻimaile General Store celebrated 30 years in business on Maui by collecting matching donations for the Boys and Girls Club of Maui. 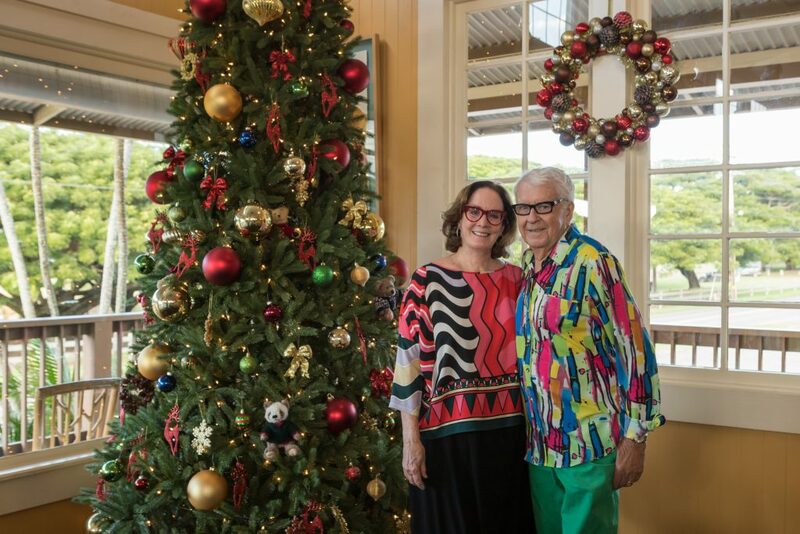 Owners Beverly and Joe Gannon celebrated the momentous anniversary by creating the community fundraiser for restaurant guests at both the Hāliʻimaile General Store and Gannon’s Restaurant. 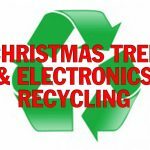 A total of $15,000 was collected from guests through donations, and an additional $15,000 was added in a matching contribution from Beverly and Joe Gannon. The $30,000 check was presented to the Director of the Maui Boys and Girls Club, Kelly Pearson, who was joined by a few of the children who participate in clubs on Maui. 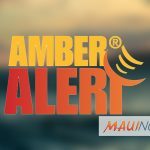 100% of the donation will go towards programs and supplies directly affecting kids that are members of Boys and Girls Club of Maui. 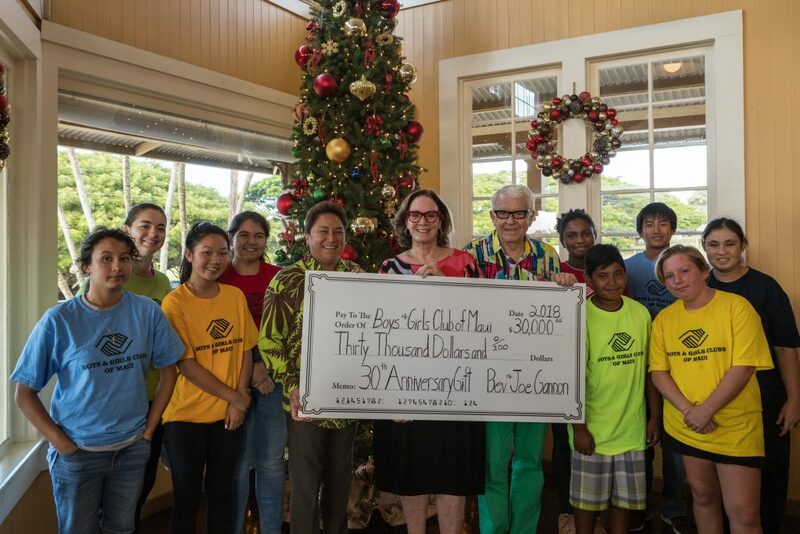 Hāliʻimaile General Store gifts $30,000 to the Boys and Girls Clubs of Maui. their home, their original concept was a take away deli and a kitchen to serve their growing catering company. “On our opening night, Oct. 14, 1988, 150 people came to the door requesting a seat. They wanted a restaurant. I had never worked in a restaurant in my life. I had only one bartender and two cooks – no servers or dishwashers. We all looked at each other and knew the next day things had to change. On Oct. 15, 1988, Hāliʻimaile General Store became a restaurant,” said Beverly Gannon. From that humble start, Hāliʻimaile General Store now seats 150 guests, with plans to expand an outdoor space for private events. 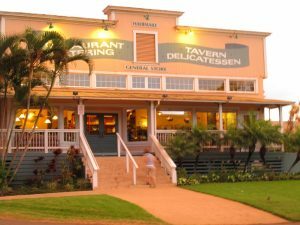 Hali‘imaile General Store is Chef Bev Gannon’s original and most acclaimed restaurant featuring eclectic American food with Asian overtones – the essence of modern Hawaiʻi food. 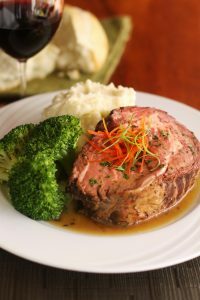 Founded in 1988, “The Store” has been a Maui destination for both visitors and locals that appreciate the fresh local ingredients in our island inspired menus. The Boys & Girl’s Club of Maui serves over 2,400 members and an additional 7,000 youth each year through outreach. More than just an after school hangout, the clubs provide a safe place for kids to come and do their homework, learn, and have fun. With an annual membership fee of five dollars, the Boys & Girl’s Clubs are able to provide services to those who need it most.